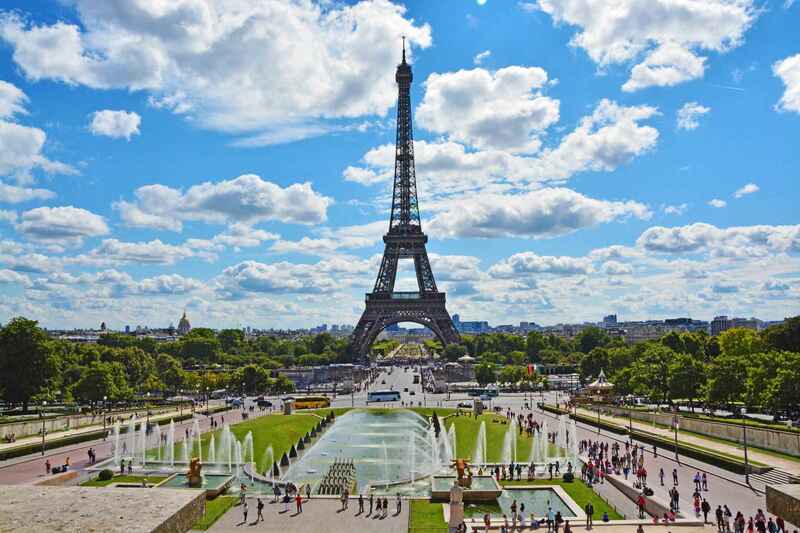 The entire site was formerly the garden of the original Palais du Trocadero, laid out by Jean-Charles Alphand for the Exposition Universelle (1878). The present garden has an area of 93,930 m2, and was created for the Exposition Internationale des Arts et Techniques dans la Vie Moderne (1937). This was the design of Parisian architect Roger-Henri Expert. During the exposition in 1937, the pavillons of Nazi Germany and the Soviet Union were facing each other on opposite sides of the Jardins du Trocadéro. 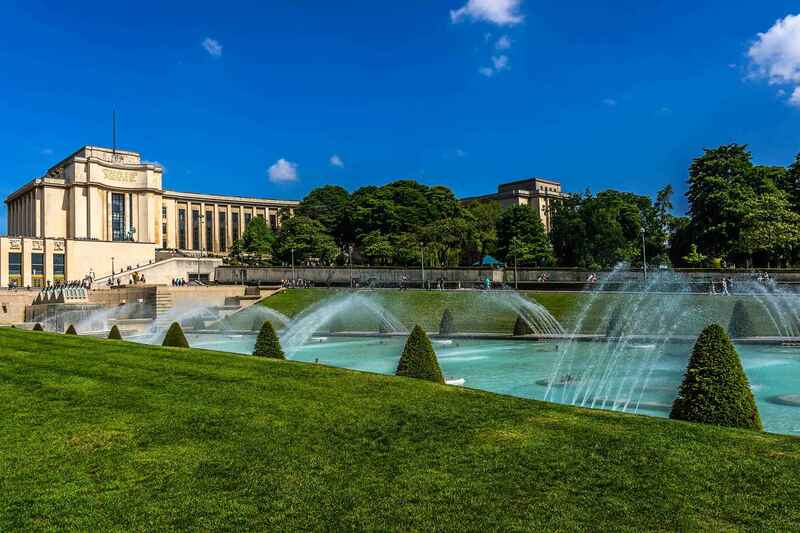 Jardins du Trocadéro | eTips Inc.